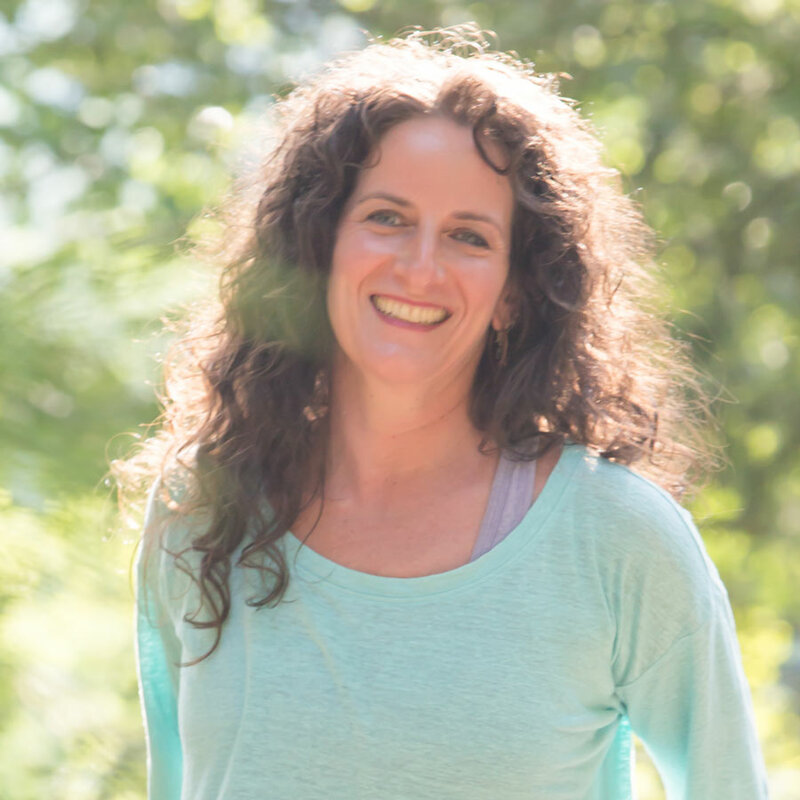 Together with Alisa Wright Tanny & Laney Goodman, we will journey deep with the Goddesses through the 7 Chakras in honor of nourishing the creative shakti that dances through each of our cells and activates our embodied presence and power in the Belly & WOMB. Supported by Toning, Soundscapes, Sacred Drum & Chant, YogaFlow & BodyDance™, we will explore authentic embodied expression and RECLAIM our PLAYFUL relationship to the presence, power & pleasure in the blossoms or our alignment, pelvis, belly & womb. *bring yoga mat, blanket, journal, colored pencils, eye pillow/scarf-wrap.